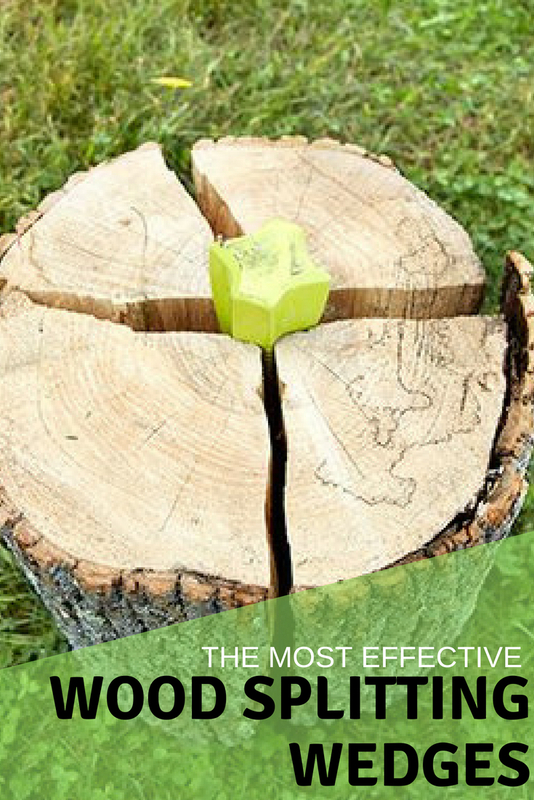 / Best Wood Splitting Wedge: Make Splitting Wood Easier! 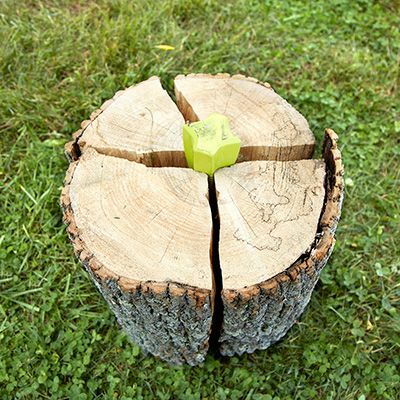 Here are the best wood splitting wedges around! 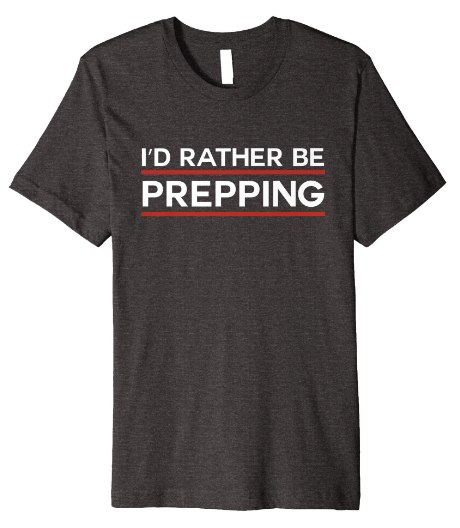 You're a purist, a person who's not afraid to work hard and split wood the old fashioned way. There's always the option to go buy cords of wood at the grocery store or even from that sketchy guy on the side of the road, but you're not a soft palmed sissy! And it's folks like you that make this nation great, and that's why we want to do our best to make sure you've got the best tools for the job so there's no wasted effort. What makes a good wood splitting wedge? A log splitting wedge is a tool you use to split harder woods that are too tough for a traditional axe. Some soft woods can be split with one swing of the axe, where as the harder wood that burns better requires more work. That's where the wedge comes into action! And if you want to split harder woods with more force, you're going to need either a harder tool or one that works smarter. What we mean by that is you'll need to find a tool that is designed to penetrate the wood with a soft tool just as effectively as the splitter with harder materials. That's why the design of these wedges are so important. These are wedges that might be made of a softer material, but are designed to make short work of the hardest of woods. The biggest design advantage this tool has over traditional wedges is the pointed end that can be driven into the wood easily, and without having to have cracks already in the wood. One other benefit is that this wedge can make a much more accurate split than a traditional wedge. For example if your traditional​l wedge is angled at all when you make that first swing, it's likely you won't have two equal logs, rather one big and one little log. Well, it's basically what it sounds like. It's a wedge shaped piece of metal, almost like a longer and skinnier version of an axe head, that's placed in the cracks of the wood. Then you slam that wedge with a hammer and you now have two pieces of wood! Now these things are usually made of a thicker metal because the mold for the traditional wedge isn't as complex as a wood grenade, so they last a lot longer time.​ This is also because there's no weak points in the design. Whereas the wood grenade has a weak point in the tip that can be broken off, the traditional wedge is as sturdy as they come! Now it might not give as accurate of a split, but the smaller surface area that you have to hit means more force is directed into the wedge.​ Unlike the wood grenade that has a lot bigger head that can misdirect the force from the hammer. That's a huge advantage over the wood grenade! Like we said before, a wedge shouldn't be used in all scenarios. Most of the time a sharp axe will make short work of wood, but there are those unique situations when you get wood that's a bit too hard for the axe. That's when ​it's ok to use a wedge to finish the job. You generally don't want to start out with it. This is what is being seen as the newest generation of wedges, and whether or not that's true will be told in time. But the design makes the wood splitting much easier, and the head of the wedge is a larger target that's easier to hit than a narrow wedge. The ridges on the wood grenade to a lot to help hold the wedge in place, where others might bounce out after a few swings. However there have been some complaints of the fact that the larger head on this wedge means less force is transferred to the wood with each swing. We don't have the tools to measure the exact difference between force delivered between wedges, but it does seem like a reasonable concern based on logic. This wedge is the perfect balance between the traditional wedge and the wood grenade! The wings at the top give that extra push for separation to finish the split. You'll pay a little more for this one than others (only about $2), but it would be money well spent to purchase from a USA supplier! One issue that's been passed around is the tendency of this wedge to bounce out if it's not sunk in deep enough before laying some solid hits on it​. The Ludell steel wedge is about as basic as a splitting wedge gets, but that's what makes it a fantastic tool. Like we discussed before, the smaller the target to land the hammer on, the more force is directed into actually splitting the wood. And this bad boy just does a superb job!